Cubiq is an award-winning design agency Cambridge. We design meaningful, memorable brands, pixel perfect websites and persuasive print campaigns to engage with your audience. 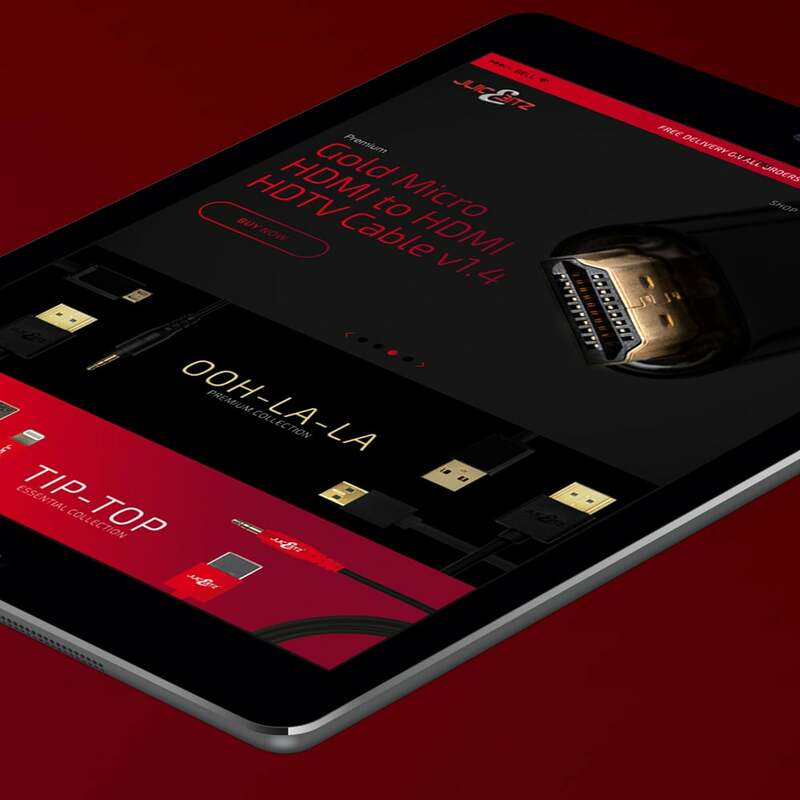 With over 15 years’ experience building brands, the design agency has grown to a team of over twenty creative craftsmen, who are all highly skilled in their individual fields. 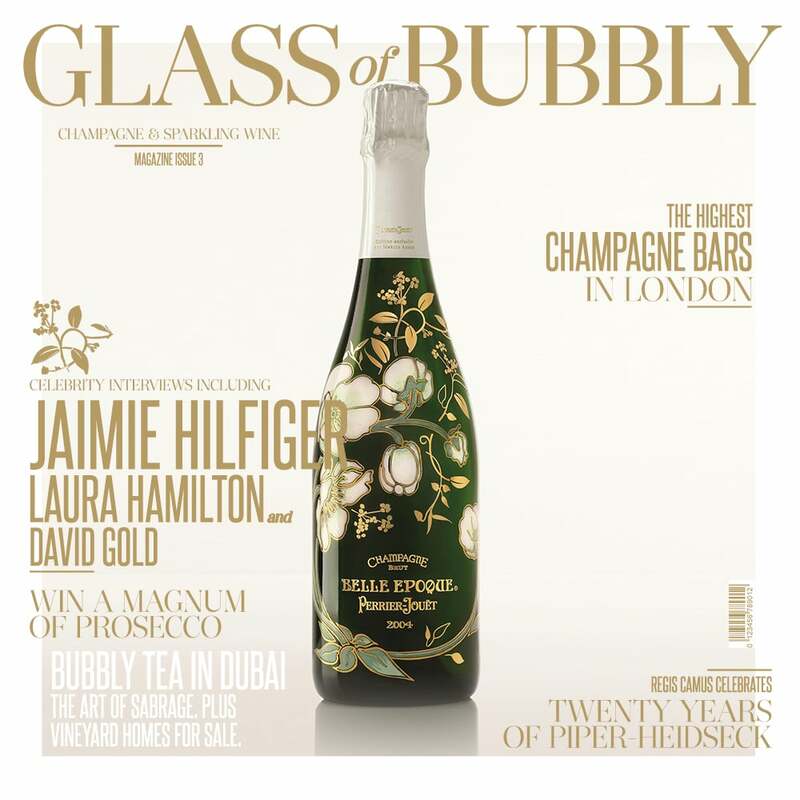 See a taster of all our portfolio work! From local Cambridge based clients, to established international companies and ambitious startups, we partner with clients across all sectors and industries providing brand design, strategy and communication expertise. Our Cambridge based clients include; Cambridge BID, The Double Tree Hotel by Hilton and the Cambridge University Arms Hotel, alongside national and international clients including Mercedes-Benz, Air BP and The Jockey Club. For more information on any of our design agency Cambridge services get in touch or alternatively feel free to pop in to our design studio in Newmarket near Cambridge. Cosmetics website design for beauty and cosmetics online retailer Silverfields. 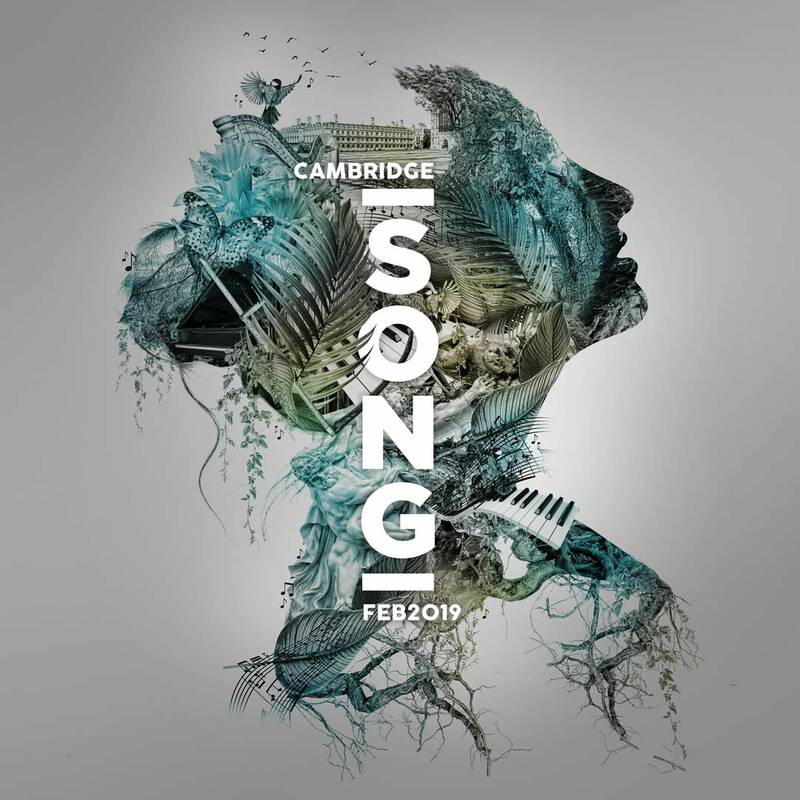 Cambridge Song brand design, created for the Cambridge Song Festival including the design of the lead creative. 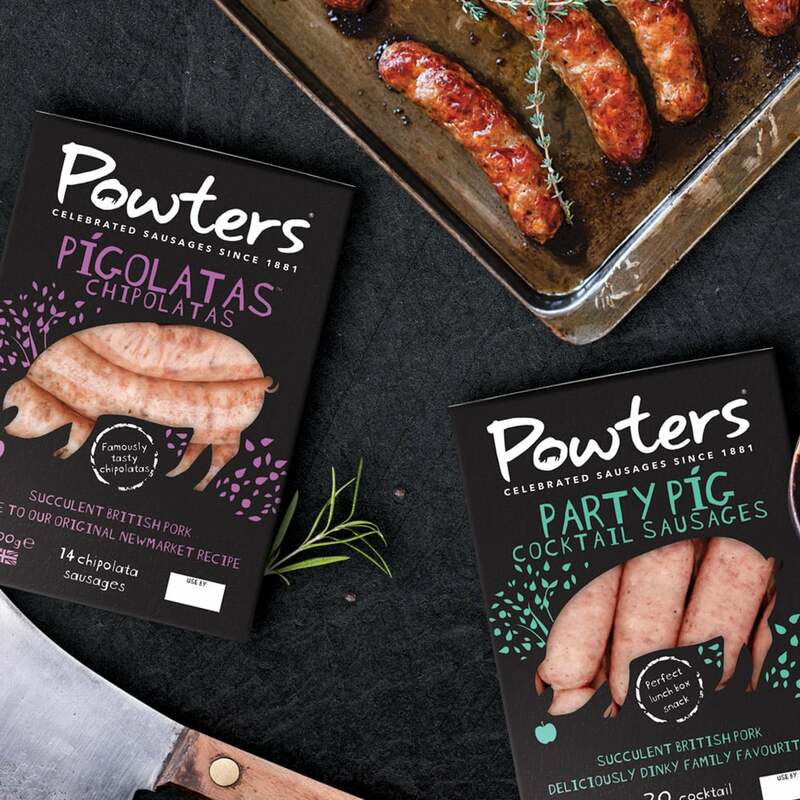 Print design for Powters Sausages, showcasing their range of sausages. Website design for Jockey Club Dining. 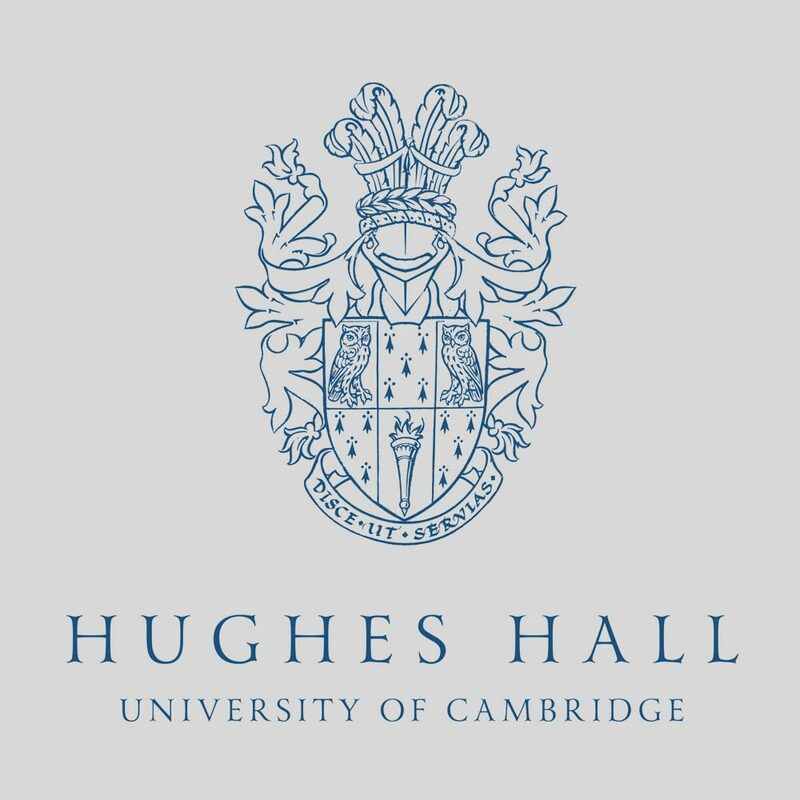 Crest logo mark re-development for Cambridge University College, Hughes Hall. 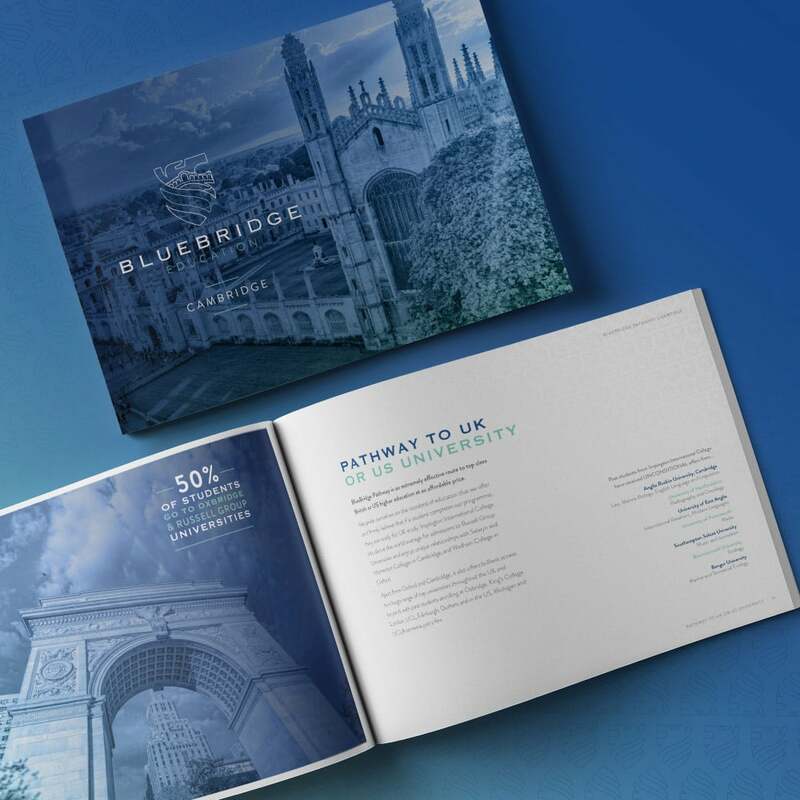 Prospectus design Cambridge for Bluebridge Education, for overseas students visiting Oxford Design Agency Cambridge. 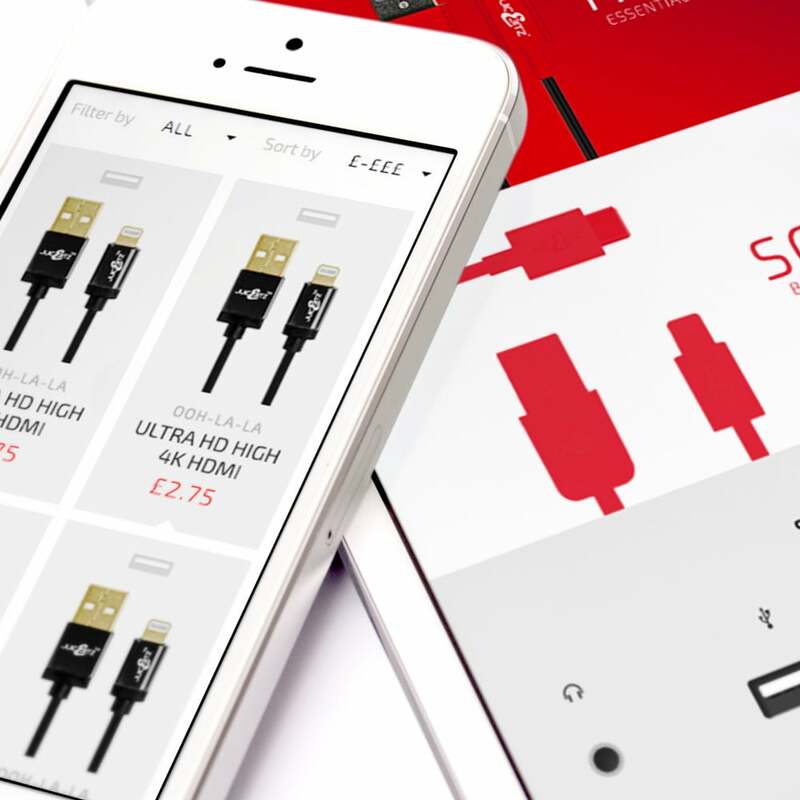 Responsive web design for JuiceBitz, Audio cables e-commerce store. 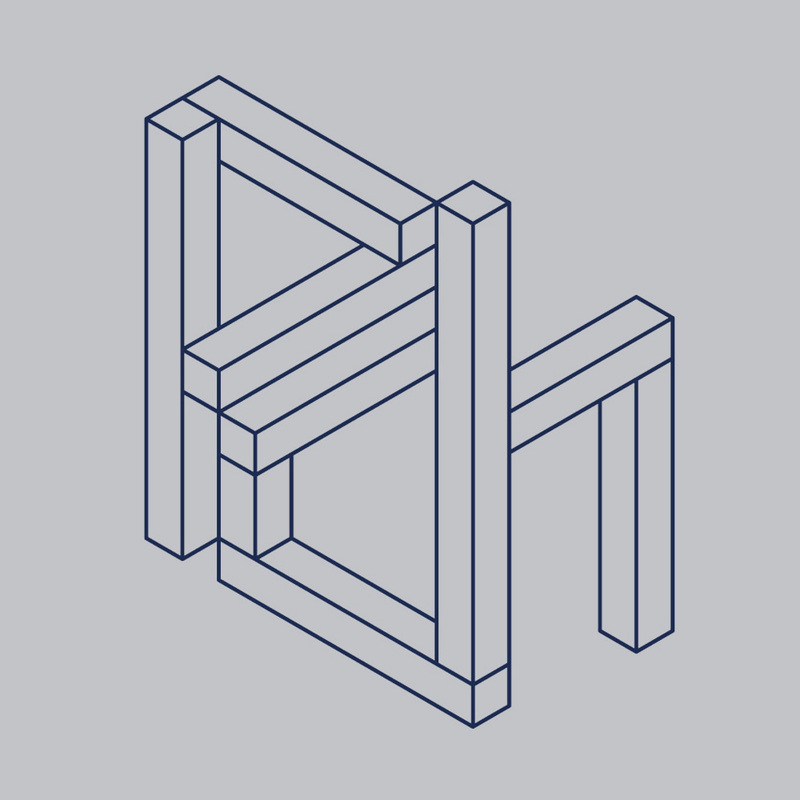 Esher inspired logo design for PCH Architects. 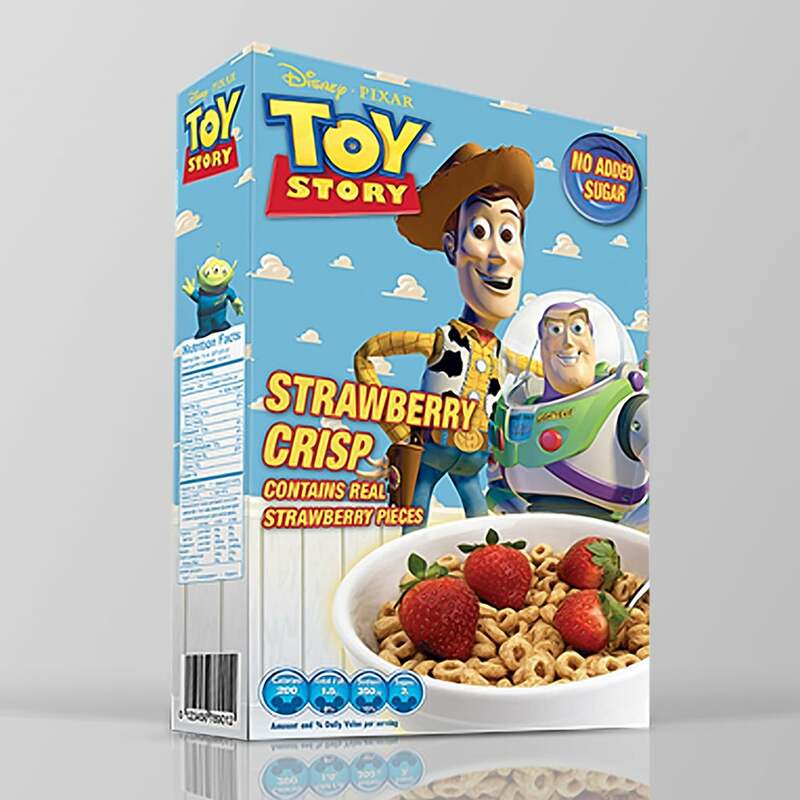 A range of food packaging design for Disney Pixar Toy Story. 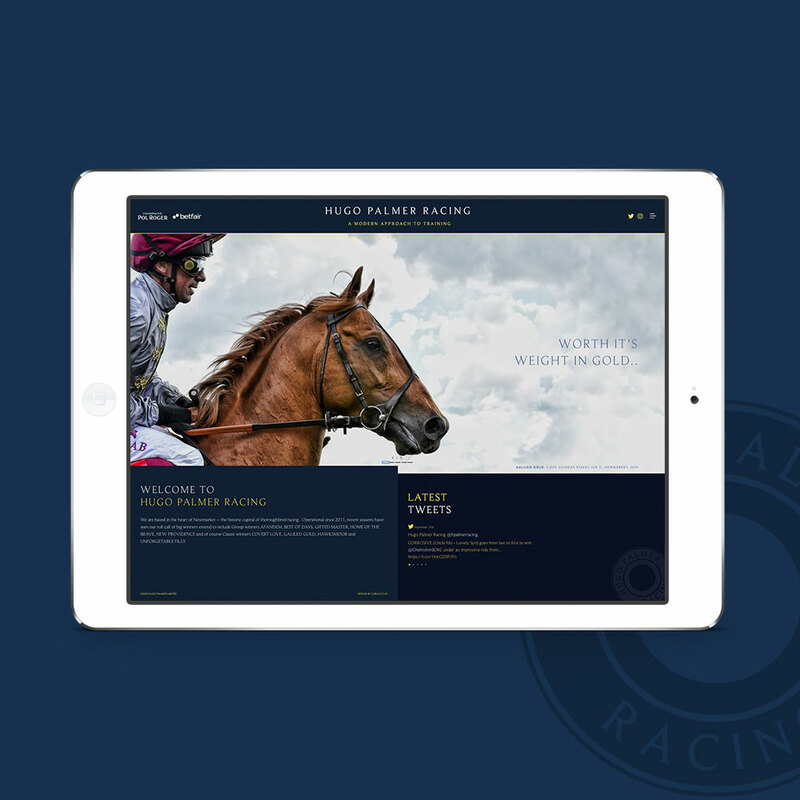 Website Design for Hugo Palmer Racing, the home of Group One winners. 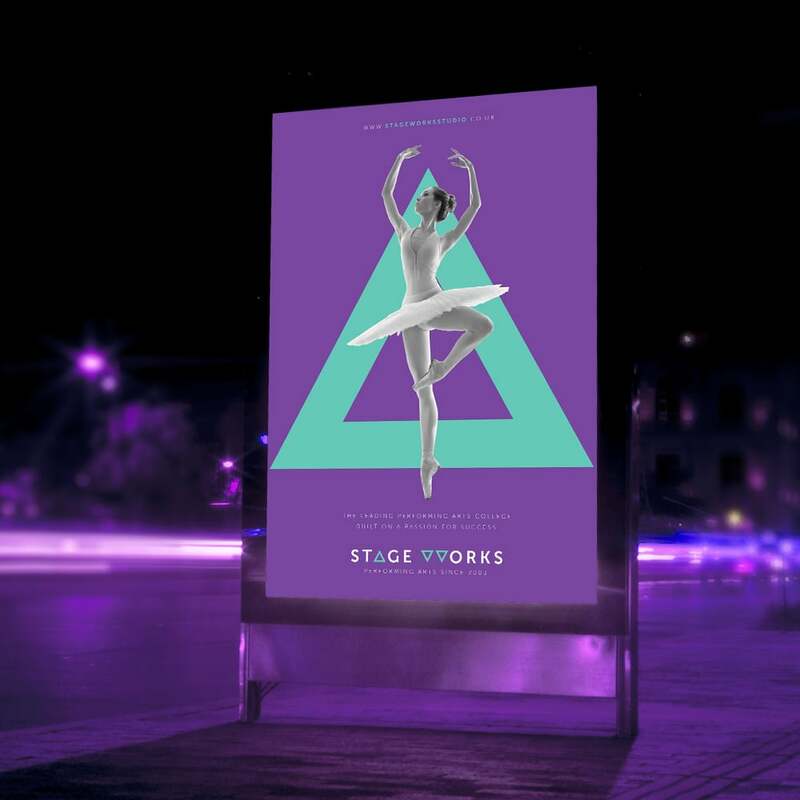 Brand design for stage works studio, including digital and ad campaign. 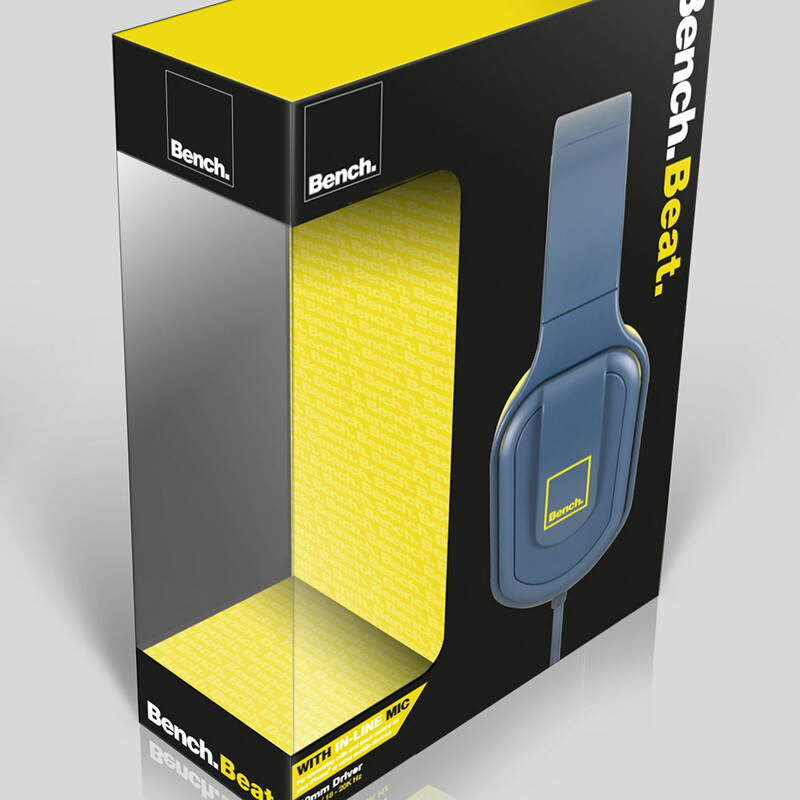 Product and packaging design for a range of 12 headphones for fashion brand Bench. See more brochure design work. Campaign design for Imagen, promoting converting VHS to digital.